From top to bottom: picked them up from the airport Tuesday evening with a basket of goodies…in the airport we were the only ones hugging cos #Japan. Official day 1: Breakfast at Anisa’s (much better than Tiffany’s), their first ever experience of Ramen which they inhaled! Especially my dad who for the life of him, could not use his chopsticks. Disgusting. Just look at his lips! (LOL) Mum finally meeting the love of my life, and last but never least, dinner at Yuko’s where we ate a variety of delicious home-cooked Japanese things including Japanese korokke, salad, chicken wings, Japanese egg roll and red bean (adzuki) and chestnut (marron) sticky rice, my favourite! And, ichigo daifuku and matcha and adzuki cake for dessert (not pictured). Basically, the Japanese LOVE noodles. Like, more than NZers love alcohol or bacon or Iranians love kebabs or rice. Though probably even more. Cause they have noodle festivals! 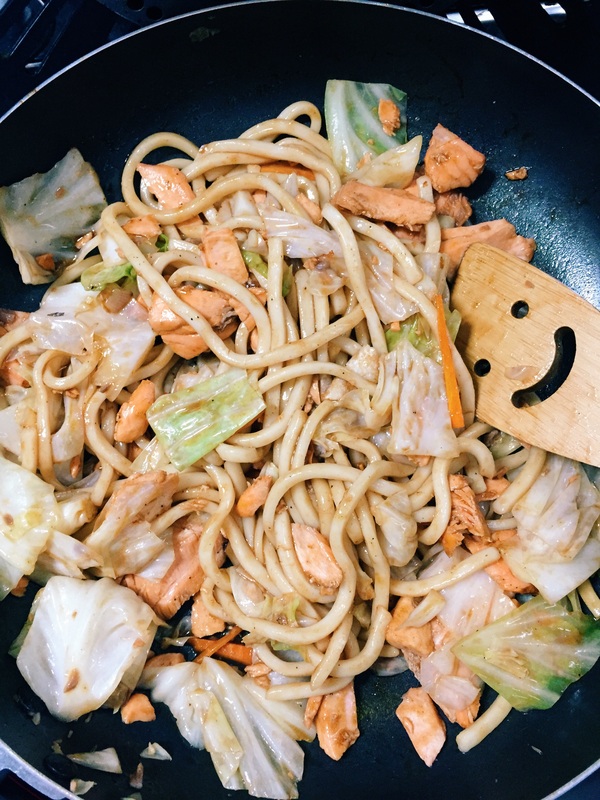 Entire festivals dedicated to noodles! Noodles of several kinds but mostly there are 4; ramen (the thin and yellow fast-food Chinese noodle), soba (the healthy brown one made of buckwheat flour), udon (round and thick like moi) and somen (supermodel thin like moi in the future). Which are eaten hot, cold, on their own with dipping sauce, in a soup, in a stir fry and even as a patty in a burger bun! So you’d think after a life-time of living and breathing mamas home cooked Japanese noodles, they’d venture out when it came to dining at Bona Petito… No. What do they order? What SOLE pasta CAN they order? You got it, SPAGHETTI. It’s funny, even their supermarkets, only sell spaghetti in their Italian/pasta isle. To be fair, on the odd chance, I might see shells or bow-ties, though I’m sure it’s not the Japanese buying those. As for all of the other good pastas; fettuccine, ravioli, tortellini, gnocchi etc they are only usually found in international import stores. Oh and when it comes to lasagne sheets, only the tiny square sized ones are sold because Japanese don’t have full-sized ovens in their homes. I think yaki in Japanese means grilled but I can’t be sure. Definitely doesn’t mean yucky cos everything yaki is too good – have I given you a headache yet? 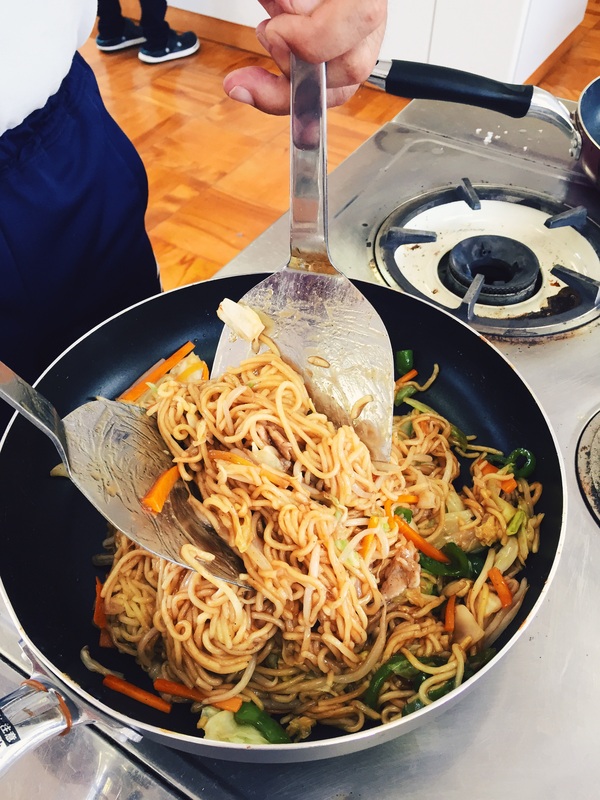 The following is a vague (but simple) recipe for making yaki noodles. The reason why it’s easy is that Japanese supermarkets stock pre-cooked noodles (soba, ramen, udon, you name it they’ve got it). Also, pre-cut vegetables but I think everywhere has that. Anyways, I wasn’t quite THAT lazy, I bought my veggies whole. Heat two frying pans on medium heat. Place veggies and meat with a little cooking oil in one and the noodles in the other. 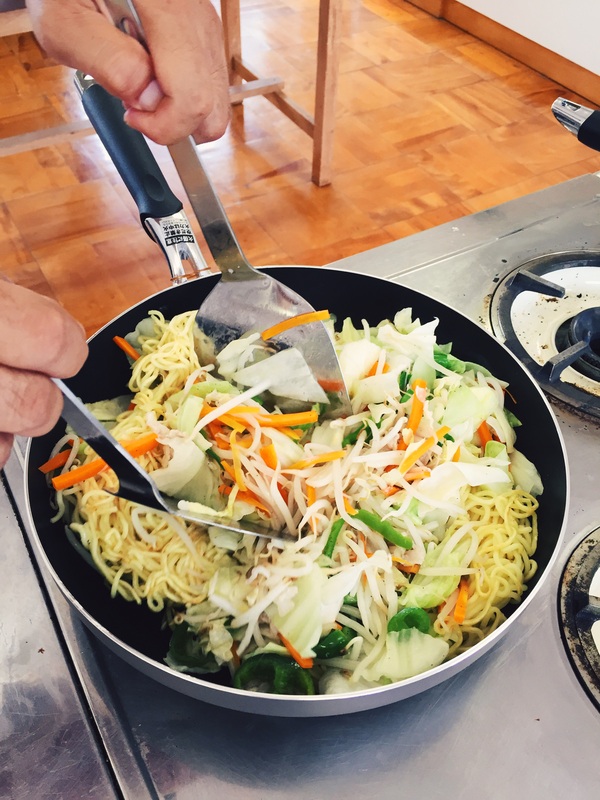 Once the veggies are half cooked, add them to the noodle pan. Add salt and pepper then a big squirt of sauce. Cook for a further minute or two. 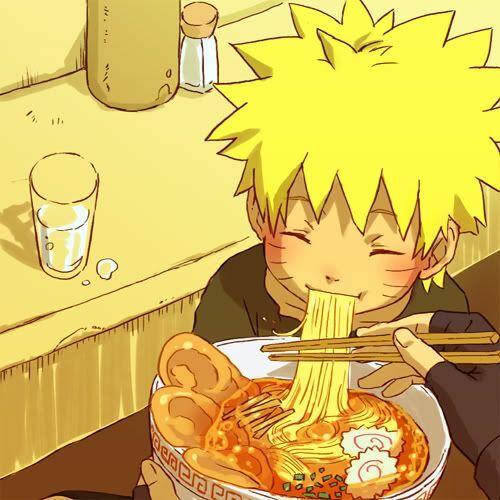 so nice to ramen to you! There is an art to everything in Japan. From taking off your shoes before entering a house to eating ramen with chopsticks in one hand and a ladle in the other. Fortunately, in most places, beginners are accounted for. The first time I ate ramen, I joked about needing a bib then I was actually handed one. As for the ramen itself, excuse me while I salivate into my keyboard. Authentic Japanese ramen cannot be adequately described by words alone. A high definition picture and a smell detector are vital. If tea is a hug in a cup, Ramen is a Hollywood romance; too good to be true. Except it’s not imagined or supposed, it truly is real, until it disappears and it will.